Denver has an incredible array of museums. We’re very lucky to have touring exhibits in addition to some amazing permanent ones. Museums do require a lot of preventative measures that ensure the safety of their art and different exhibits. The largest concern when it comes to artifacts is sun damage. UV blocking window film provides the necessary protection that any museum or art gallery requires. UV blocking window film can block out up to 99.9% of UV rays that are responsible for fading and discoloration. Sun damage is permanent and can warp your art, leaving it aged and valueless. In order to protect artifacts, art, and other valuables from sun damage, UV blocking window film is necessary. 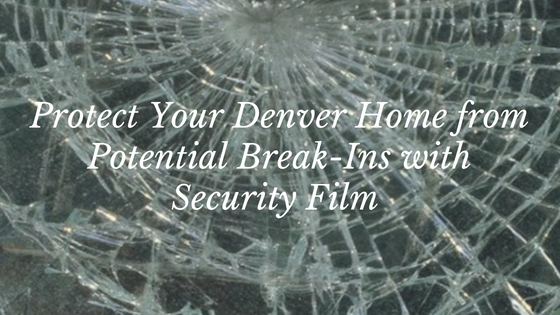 UV blocking window film also provides important defense for building occupants. UV rays can cause serious health concerns, making it pertinent to defend your staff and visitors. UV blocking window film also has the added benefits of glare reduction and energy efficiency. These properties can help museums save money while making the visitor experience even better. 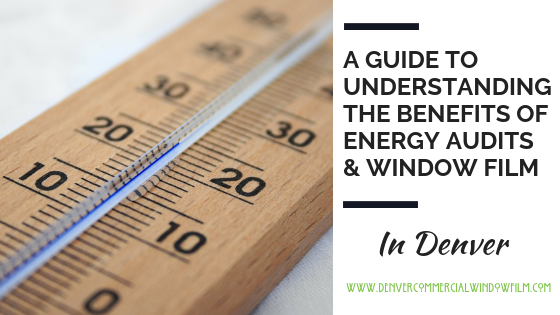 UV blocking window film helps lower heat gain as well, which is a large contributor to fading and discoloration. Museums can ensure the safety and longevity of their artifacts for much longer with window film installation. 3M™ Sun Control Window Film Video for Denver Museums from Denver Commercial Window Tinting on Vimeo. 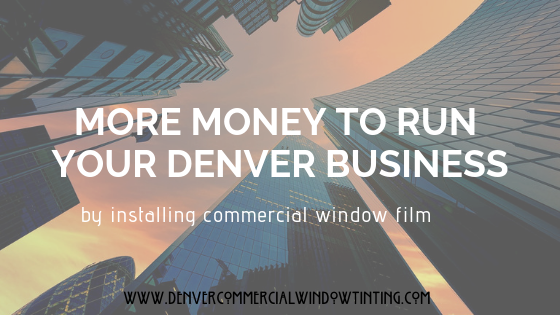 Denver Commercial Window Tinting is proud to have the most extensive selection of UV blocking window film in the Denver metro area. We work with all the leading window film manufacturers so that you can find the perfect fit for your property. 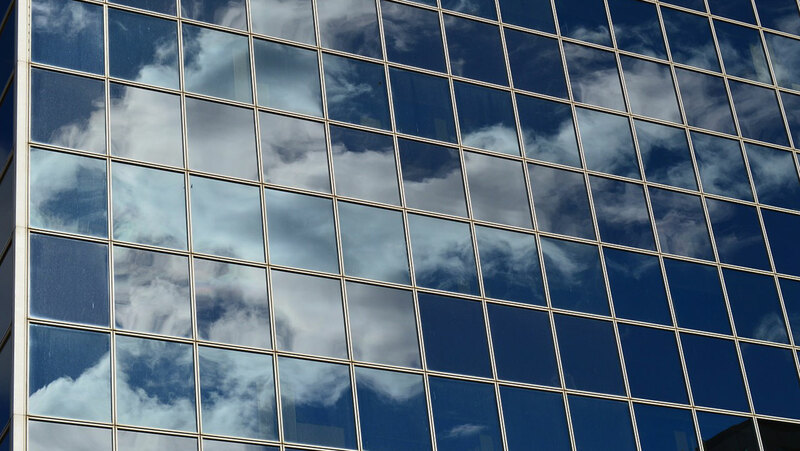 Discovering your priorities for window film can ensure that you take advantage of all the benefits available. 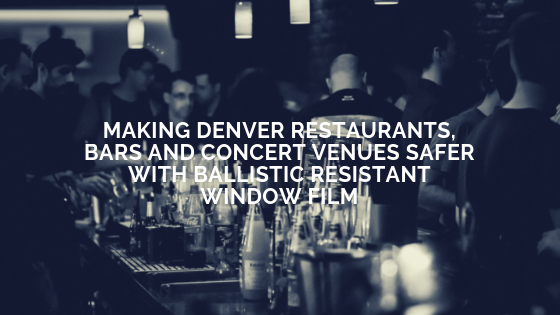 For more information regarding UV blocking window film for your Denver museum, please contact us!